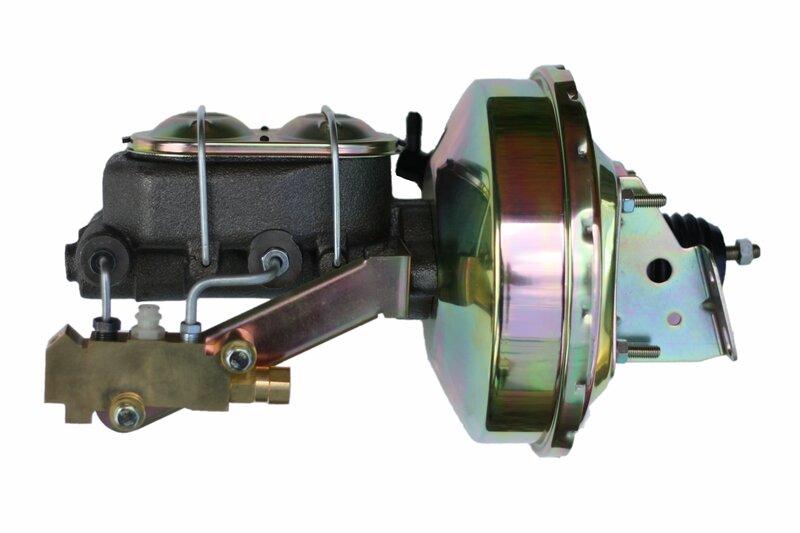 Muscle Car & Street Rod Brake Products. 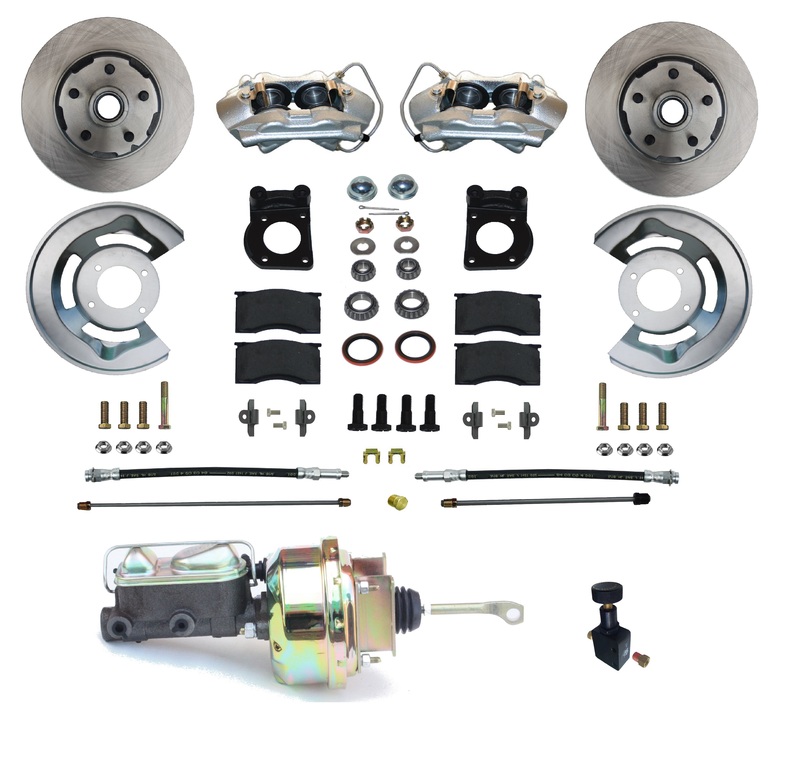 LEED BRAKES carries a full line of drum to disc brake conversion kits, power brake booster kits, master cylinder kits and many hard to find brake accessories for your Muscle Car, Classic Truck and Street Rod. 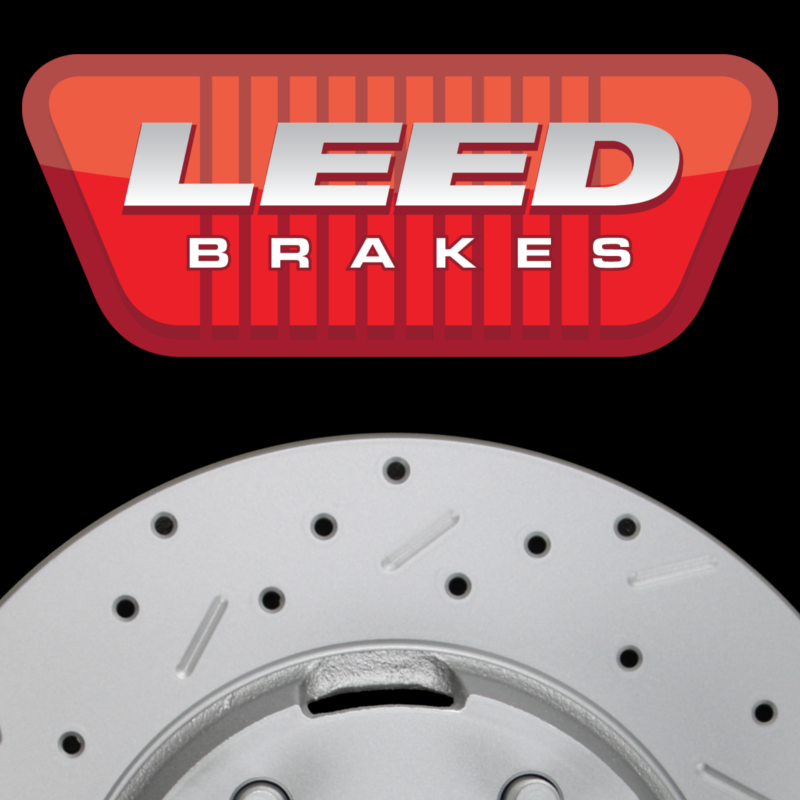 LEED BRAKES was started by automotive enthusiasts determined to provide its customers with the highest quality automotive solutions at a fair price. 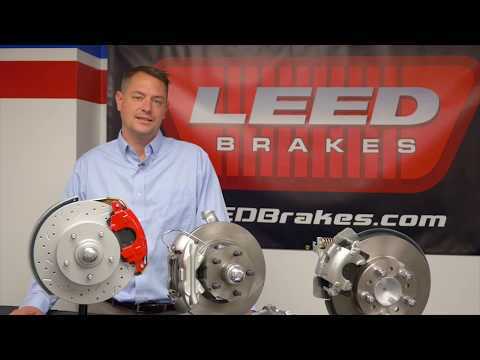 Nestled in the heart of Buffalo NY, LEED BRAKES is amongst some of the largest car enthusiasts in the nation. Yes, our weather may not be ideal for 8 months of the year, but it gives us plenty of time, locked up in our garages, to reveal our custom creations in the Spring. 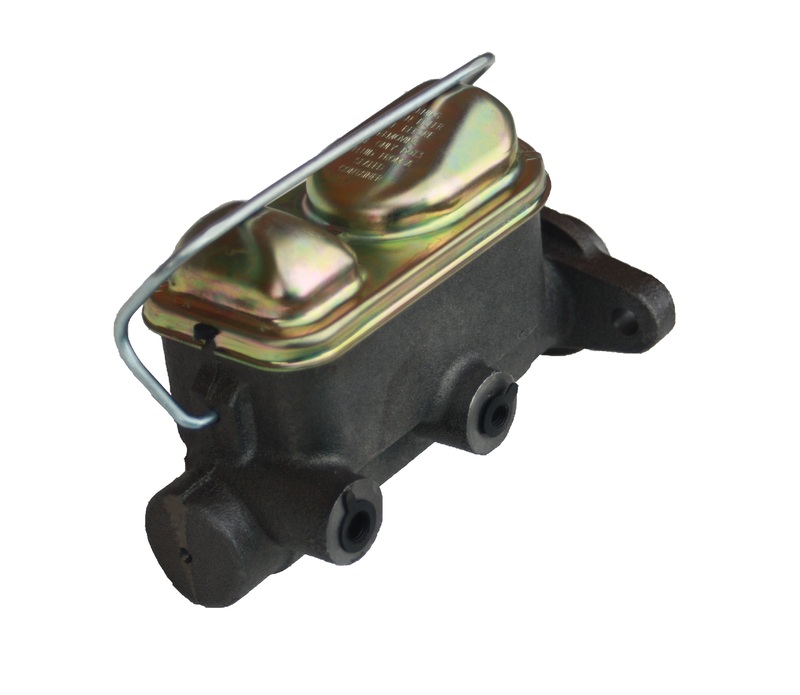 With gasoline running through our veins, we are dedicated to provide you with the best customer service, product quality, and speedy delivery. Our technical support staff is also on hand to answer any questions you may have about our products or your latest brake project. Just like us, you have spent many hours wrenching on your street rod, muscle car or truck. Don't trust your biggest safety item, brakes, to just anyone. 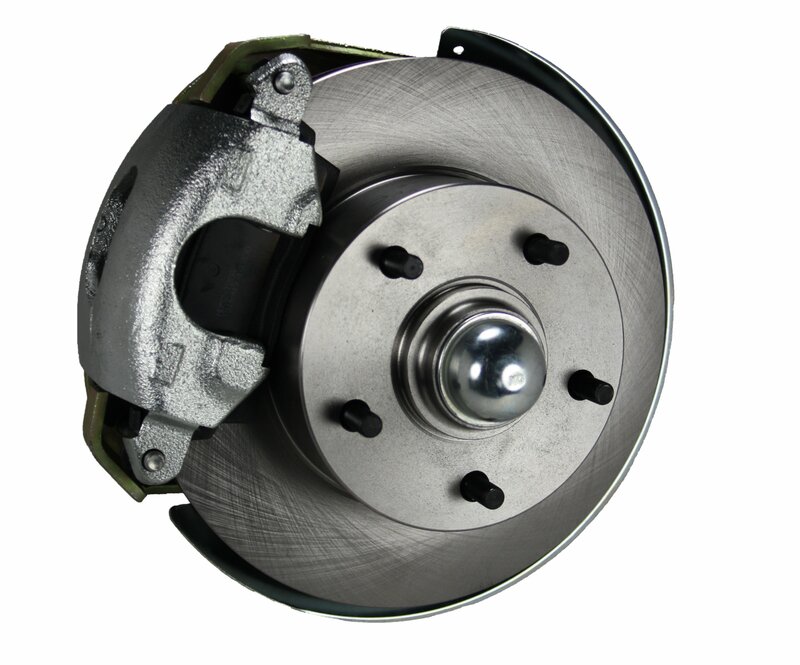 Trust that LEED BRAKES will provide you with a reliable, long lasting brake solution for years to come. If you are the owner of LEED Brakes and would like to make changes to your business listing information, click here.